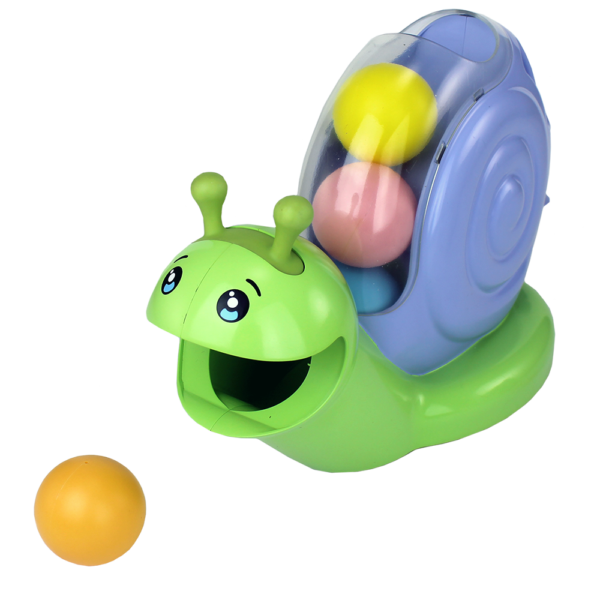 The adorable snail is full of fun! 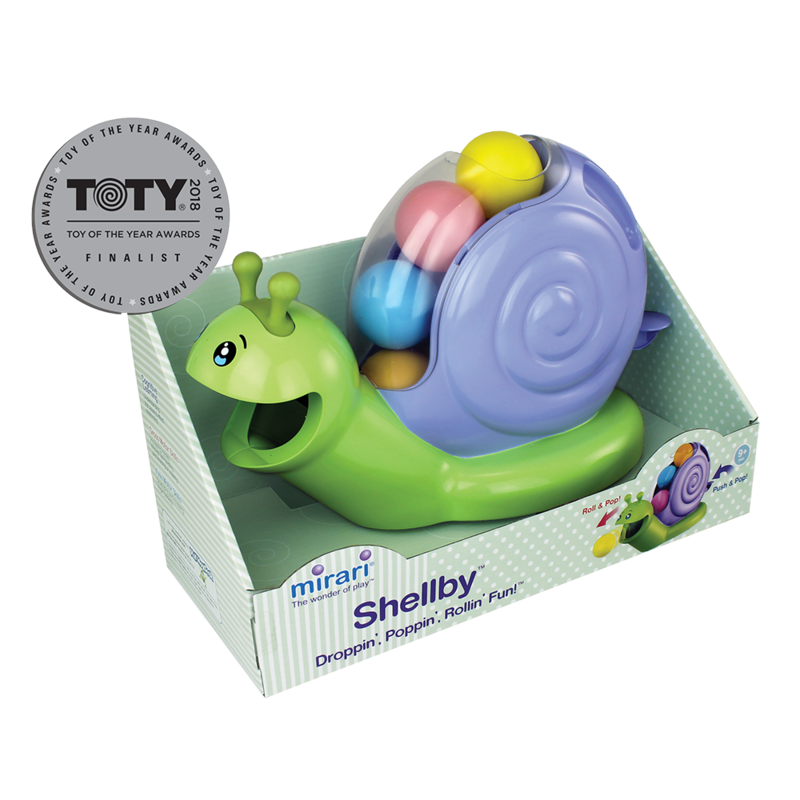 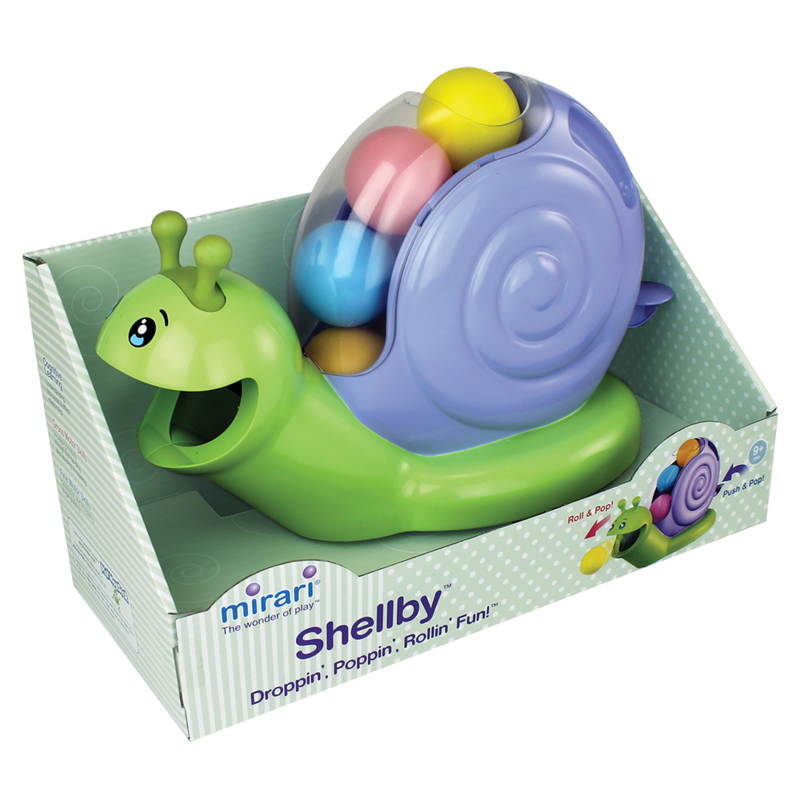 Drop the balls into the shell and watch them pop out of Shellby’s mouth when you tap the tail, or when you roll Shellby along the floor! 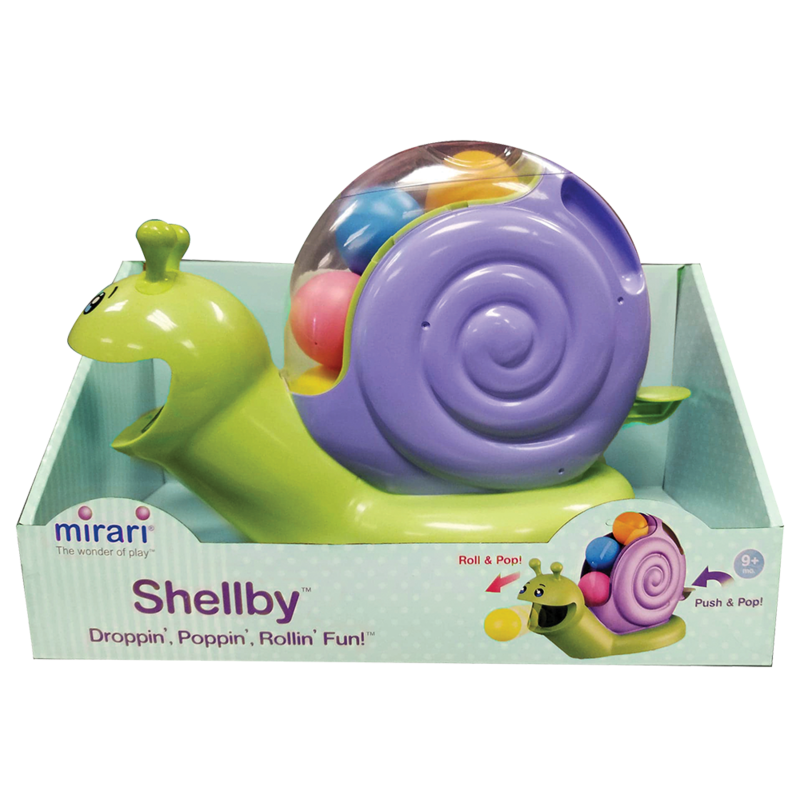 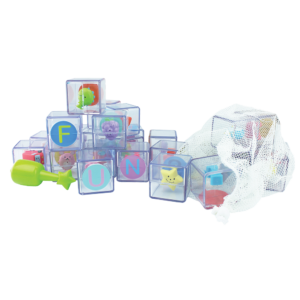 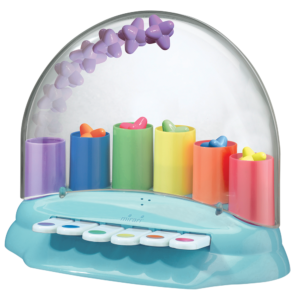 Includes four nearly-2″ balls for lots of droppin’, poppin’, rollin’ fun! 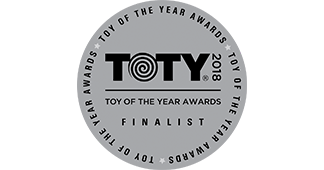 The Way Play Should Be: Children deserve engaging and entertaining toys without unnecessary features, and that’s what Mirari gives them””playtime that is pure in its experience, with no added distractions that take away from the magic of play. 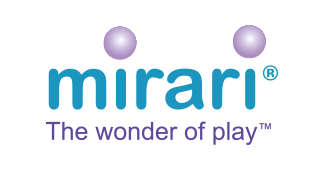 Mirari, from the Latin word for “wonder” and “amaze,” delights families with classic play in an innovative way with stimulating, quality toys that provide children with the tools they need to grow, thrive and learn…because a world of wonder begins with playful discoveries!